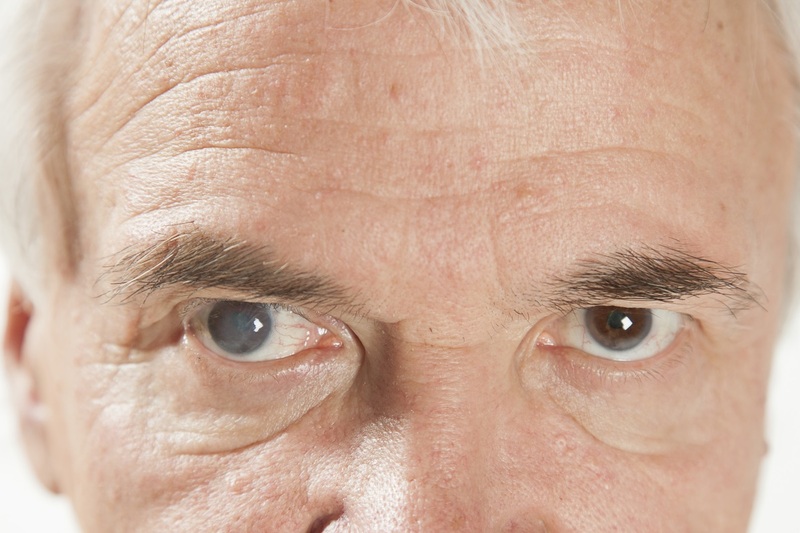 When the eyes natural lenses become cloudy, the condition is referred to as cataracts. This is usually a result of old age, but may also be brought on by physical, drug, or chemical injury. Though rare, some people are also born with this condition. 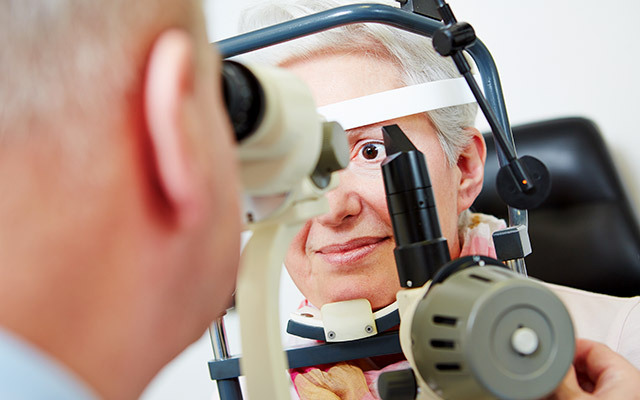 Cataract surgery is one of the most common surgeries performed in the United States to date, and the only medical procedure that clears up the cloudiness in the eyes. The options available for people in need of help for this condition were limited in times past. 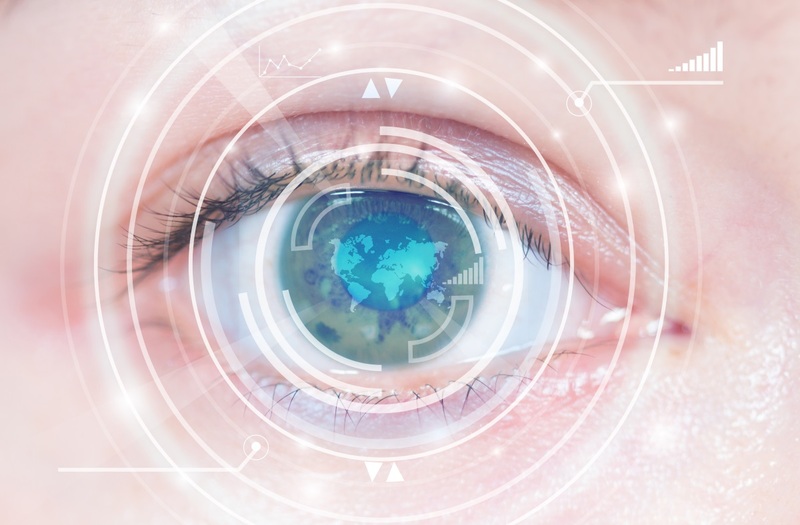 Nowadays, medical science has made drastic strides in technology and people have various options when it comes to cataract surgery in Houston. Regular eye surgery replaces the natural lenses in the eyes that become cloudy. 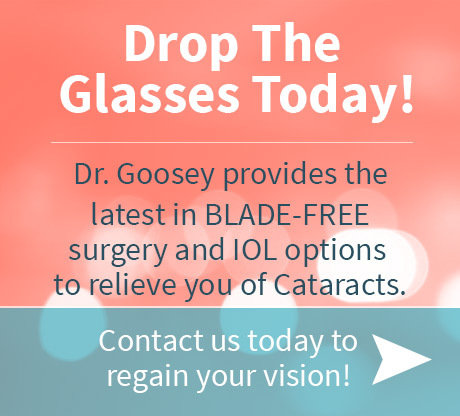 Patients who have standard or regular cataract surgery may need glasses for near activities if there is astigmatism; and many of these patients will need glasses for near and far sightedness. This has been the limitation with regular cataract surgery. Patients would be able to see things in the distance clearly, due to the monofocal lens that was used; however, people would still have a problem with seeing things that were in close range. Today, people have the option of choosing between standard cataract corrective surgery, and premium lens surgery; which can correct vision problems and remove cataracts. The most popular premium option available today is intraocular lens implants or IOLs. These premium lenses are said to be the solution for people who are nearing the age of developing cataracts, and want a solution that will provide the best possible results. People would prefer to be able to play golf, drive, and read the newspaper without the need for glasses; and this is what premium lens implants offer. 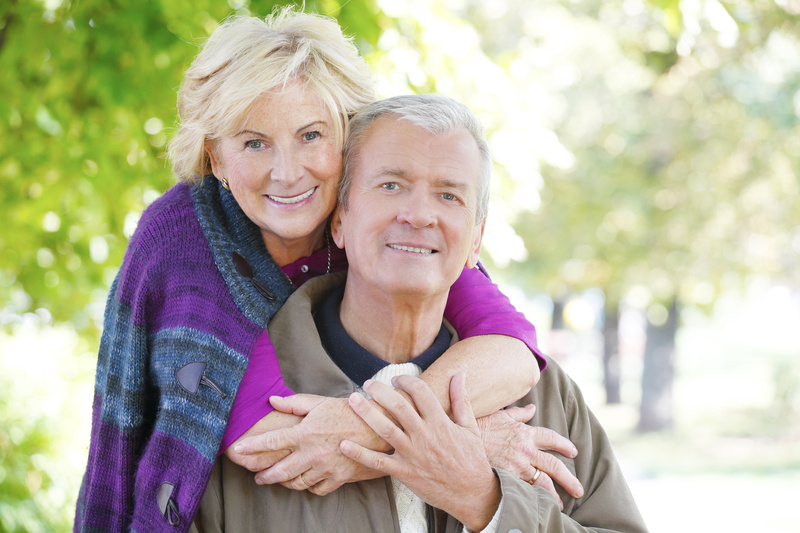 In other words, the option of premium cataract surgery corrects both near and far-sightedness. 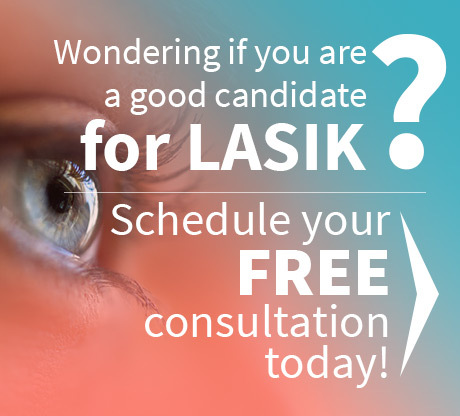 Only you and your eye doctor will be able to determine which option is a best fit for you. You should also bear in mind the type of activities that you will be engaging in, when choosing your corrective lens surgery.